Mozart! The musical, by the team of Michael Kunze and Sylvester Levay, throws light on the world’s most famous composer both as a historical human being and as a legendary figure of classical music. A youth-oriented, contemporary take on the figure, Mozart! is already a world travelled musical, delighting audiences around the globe for its unique depiction of a the composer’s story — a coming-of-age drama that shows the man behind the cult, the clichés and the kitsch that have sprung up around the historical human being. 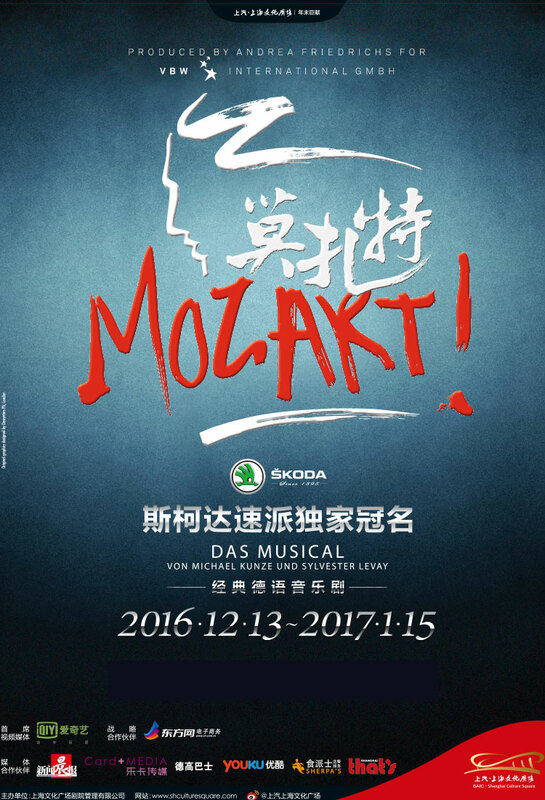 Note: The performance is in German with English and Chinese subtitles.